Earth and all her children are now very much in The Thick of an extremely powerful oversoul dispensation which has been instructed to infuse gaia with an unprecedented level of gamma rays and Photon light…. These upgrades are affecting all of us and are building in intensity up to and beyond the lion's gate portal of 8/8/8……..many are reporting the need to sleep deeply and for longer periods during these times and this is due to the intensity of the current gamma ray infusion and the somewhat dense physical system’s Ability to integrate these light particles. Many are being assisted during these monumental times to feel and be in alignment with the incredible joy and connection that is synonymous with fifth dimensional living, and are gliding through these times in a far more stabilized and calm way than ever before. This is due in part to your own Souls personal evolution and the miraculous dispensation that the unicorn gateway is heralding…. The fifth dimensional Union with your beloved twin flame is always and eternally on whether you can see it with your physical Eyes or not, one of the last tests on the twin flame Awakening and reunion pathway is this test and that is whether you are 100% aware of the abiding higher-dimensional presence of your beloved twin flame. When you can know that he is there whilst not being able to see him physically, this is the fast track to full reunion, and is the most assured and guaranteed way that your beloved twin flame will be magnetised back into your physical reality. We would like to remind you Beloveds that this is not a soulmate contract that you have signed up for, whereby many of these lessons can be bypassed……. this is the twin flame template which insurers sustained spiritual Awakening with regards to the genuine reunion with the higher dimensional aspect of the Beloved twin flame. 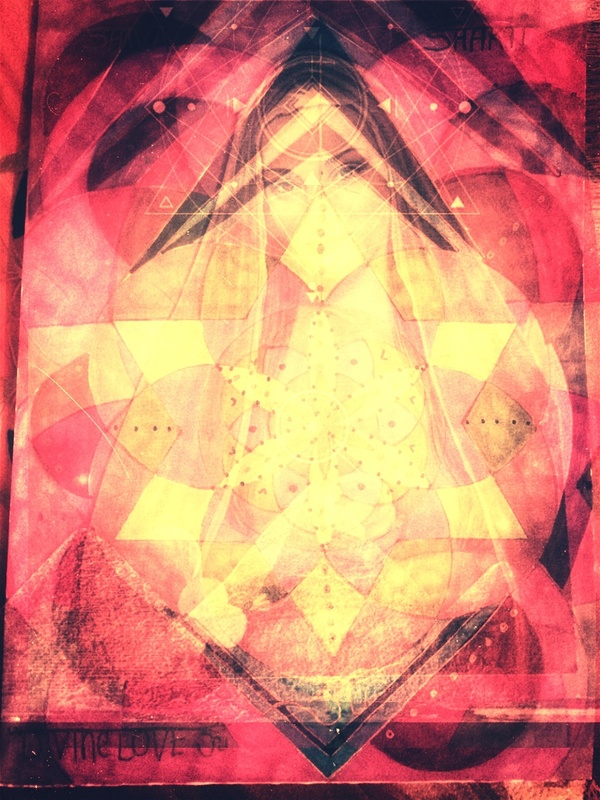 The twin flame is within you and when you stop looking, and start saying thank you for that which has manifest on the etheric level, and is yet to manifest on the physical level, please know these are the optimum energetic conditions to bring about the physical Union with your twin flame in the most lasting and sustainable way. When Buddha Awakened he laughed and you will also laugh when you truly remember that he was created with thee and he eternally stands beside thee in all thy ways for all thy days…. 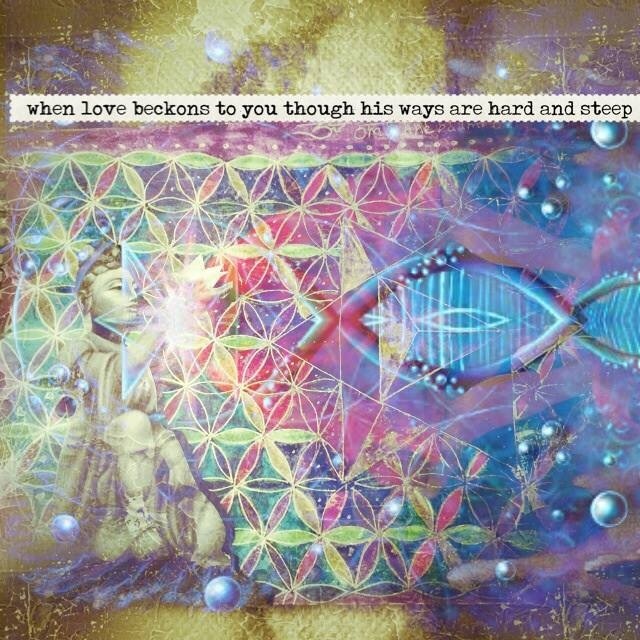 This is the Eternal truth that can be decoded and deciphered from the very sacred words “ask and it is already given” because that which we are calling in, our hearts beloved whom we are destined to dance with and unite with, is eternally already manifested by our side albeit in the higher dimensional fields of consciousness,but nevertheless by our sides. This deep knowing brings with it the complete activation and download of the master template within one's own consciousness software, which in truth can overwrite all other programmes and instructions in the individual's psyche software. These times are calling for these words and for this sacred conversation, and I would love to have your presence on this ongoing webinar journey with me…. Thank You beloveds for all of your wondrous and deepening support of me…... it took a very long time for me to come out and share my gifts with the world but you all encourage me so deeply that it inspires me to keep showing up with these sacred messages and downloads. The first thing I noticed when the webinar began was a great deal of chaos and interference which seemed to manifest in Internet and connectivity issues for many involved. This, to me, was a sign that very important work was about tone done. Once things began I had an overwhelming sense of peace and immediately began noticing dozens upon dozens of orbs floating around the room you were in and around you. The orbs remained the entirety of the webinar and were such a wonderful and invigorating manifestation of the divine working in and through the energies being activated. It was so very powerful at times I felt a little light headed, but not in a bad or uncomfortable manner whatsoever. The Miracle Template has such great and palpable transformative power! I could literally feel my energy shifting as I looked at it and as we worked with that energy. As I had mentioned before, my twin and I (who met in 2005 and married in 2008) had been at near constant odds since April. Our communication heavily blocked with negativity leaving us both with a very heavy and painful feeling of disconnect. I had just come to terms with the fact that we may be going through a rather finite separation until we were both able to clear those blockages we were experiencing and which we had been up to that point unable to shift seemingly at all. We were fighting near constantly for three months and not living together anymore despite having two young daughters for over a year and a half. The afternoon following the webinar he came to pick up the girls and the negative presence and blockages were gone. Our communication was clear, calm and loving and he grabbed me and kissed me for the first time in months. We ended up spending the next four days together which also hadn't happened in months and it was truly blissful! The days following I felt not tired or exhausted, however for nearly 24 hour so dosed in and out of sleep unable to stay out of a dream state for more than a few hours at a time. My dreams were very vivid and intense as well as quite lucid. I could feel the energies continuing to clear things that needing clearing. Incredible! This morning, I work from a dream in which more light codes and activations were administered by way of a waterfall of pure light and a light being, who I am quite certain was you, as you literally transformed briefly during the webinar into a being of our light and they seemed to be one and the same. During that dream and activations I could hear all of my and my twin's negative thoughts and fears as they were leaving us both. Many of them based around fear of being unloved, abandoned, and that we were not actually twins at all. I work from that dream completely drenched as though I had just bathed or showered and messaged you to tell you if the dream. I heard back from you almost immediately that you had also been napping at that time and the experience seemed to resonate with you as well. Later that same day I napped and dreamt of being in Circle with a group of women. A council of elders, all of whom ancient beings and souls although in appearance looked like regular women of varied ages and backgrounds. Such peace and a strong sense of the Divine Feminine. I felt as though I had finally found my tribe. :) We each one had an item which served as our own personal symbol and energetic frequency in circle. For some it was a beloved item from childhood and others something that had belonged to a loved one. I woke feeling deeply connected to these women as well as the work being done. 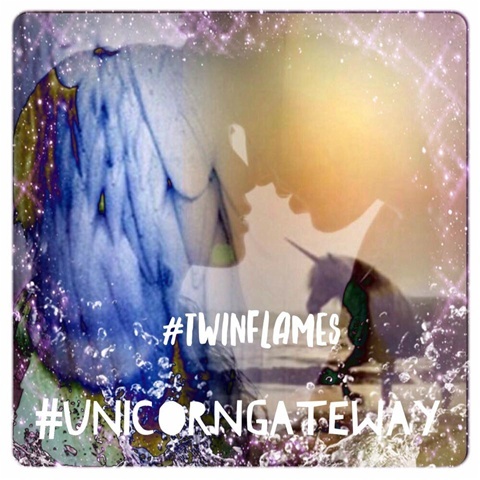 The next webinar will take place on saturday the 30th july at 5pm uk time and in this call we will be talking about and exploring deeply what exactly is a twin flame and why are twin flames destined and being implored to unite at this time... We will be talking about the collective twin flame mission and have spirit has guided me to facilitate a conversation which will remind us all collectively, of the agreement we made prior to incarnation whilst sat at the feet of mother Father God with regards to the deep and plutonic reasons that twin flames are being called to physically unite during these times. We will also cover the topic of the children of twin flames who have extremely important roles right now with regards to the triumphant anchoring of the twin flame template, and who hold very important energetic keys,and are extremely Potent allies on this twin flame reunion timeline trajectory. Thank you for honoring your Sacred Gifts and Abilities and being so generous as to share them with the world. Your authenticity and passion are very transparent and I am truly blessed to have had Spirit bring you into my life. I know this is just the beginning of a very sacred relationship and partnership in bringing more healing through Love and Light into this world. For anyone seeking Divine guidance or assistance in their Journey, I highly recommend you get in touch with Jen as soon as possible. Through your willingness and belief, she has the capacity to launch you into higher vibrations through meaningful energy work that is brought forth directly from Source. She is an advocate for your well being. Let her grace and beauty walk you into the next chapter of your life!"